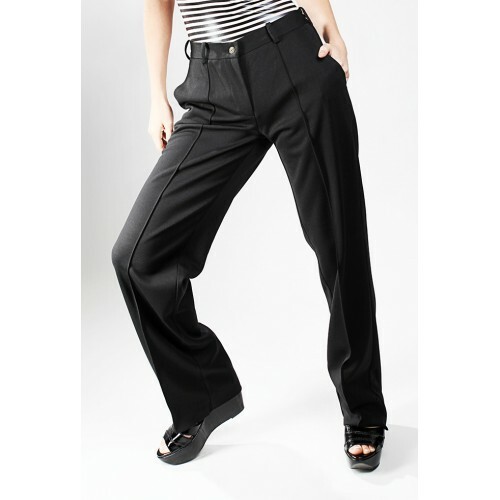 Olson's Classic Curling Stretch Trousers have a clean, well-styled design, with a mid rise, straight leg and a 4-way stretch for a relaxed fit. 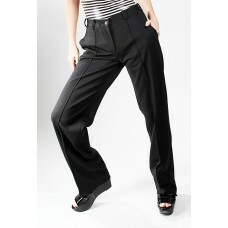 The legs are un-hemmed so you can have them tailored to your exact inseam length. Available in X Small, Small, Medium, Large and X-Large.